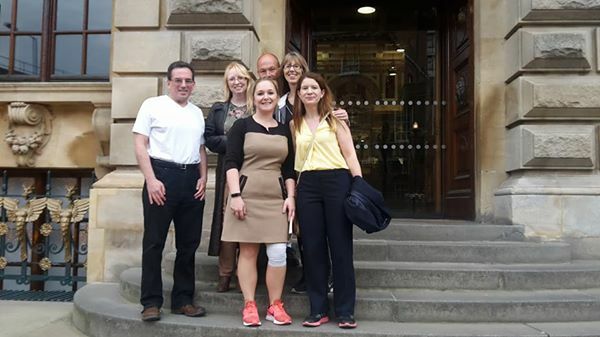 The Norwich Legal Walk is a 10km sponsored walk around Norwich to raise money for local legal advice services. The need for free legal advice has grown in the past few years due to increased poverty and reduced support services. Meanwhile funding for the advice centres themselves has reduced. 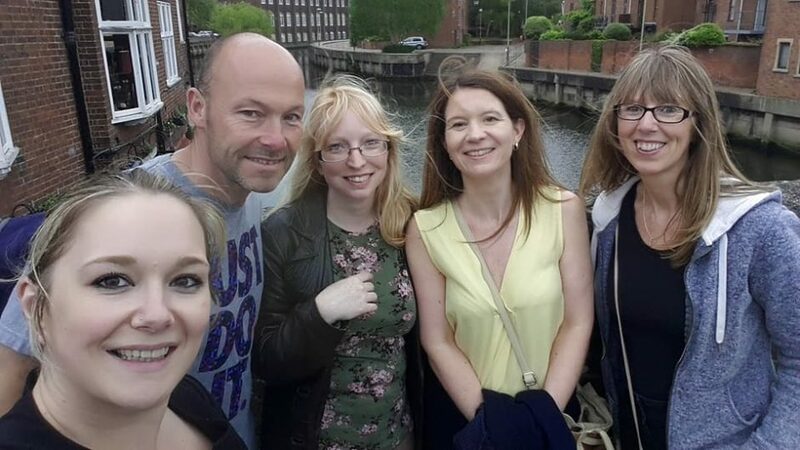 The walk aims to raise enough money to help those most in need of legal advice, such as families being made homeless, destitute individuals, older citizens and women and children who have been trafficked. 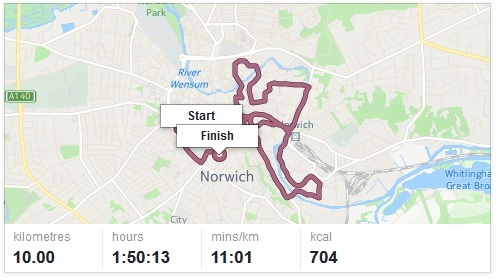 We were extremely excited to be involved in The Norwich Legal Walk again and even managed to beat our personal best time this year. Last year we managed the 10k in 2 hours three minutes, this year we did it in 1 hour 50 minutes! 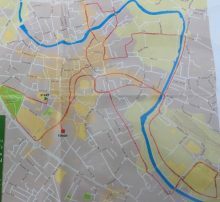 The route this year was slightly different to last year, instead of a circuit of the city this year we wandered all over the city centre, through the busier streets to raise awareness. Despite a lot of temptation, we even managed to resist a mid-walk snack. It was a pleasure to be involved with such a worthy cause that is so important to so many of us, even if it means were exhausted and aching by the end of it. We had a great time and would encourage everyone to get involved! Currently, the fundraising total is at £1,300 but there is still plenty of time to donate and we’re aiming for £2,000!